Combine all ingredients in a shaker with ice. Shake and strain over fresh ice. 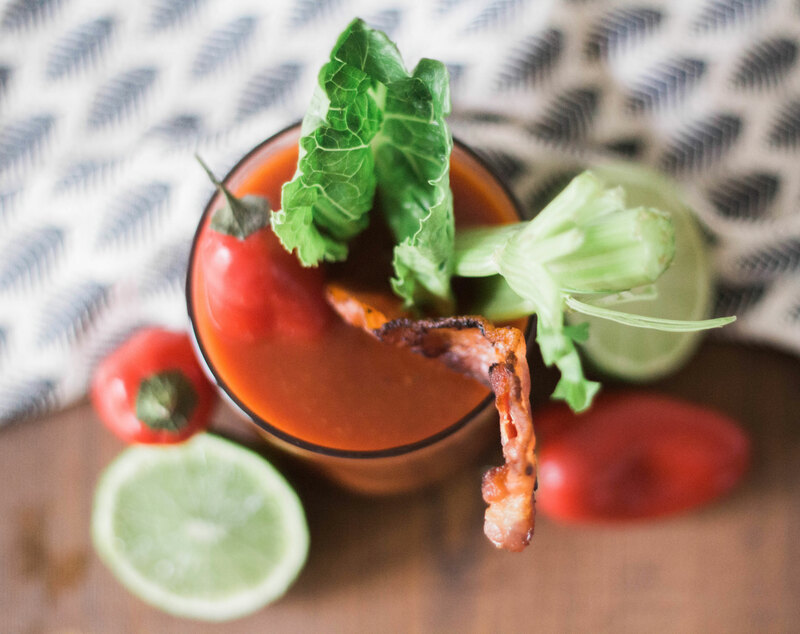 Garnish with celery, peppers, pickles or bacon as desired. 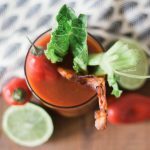 Combine 1/3 bottle (750ml) of vodka, and 1 bottle of P&M Sriracha Bloody Mary. Stir and pour over fresh ice.